Location, location, location! 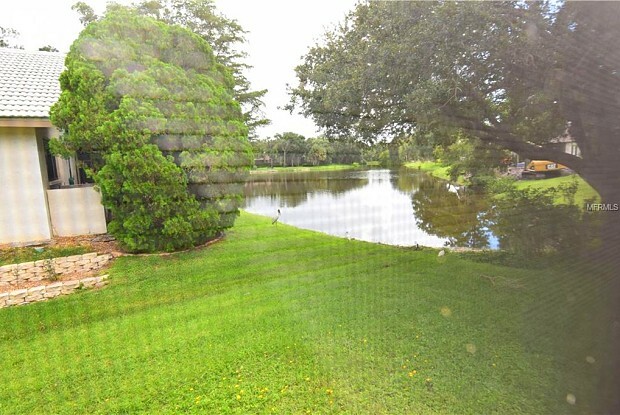 Sherwood Forest, for its many beautiful old and majestic oak trees, is located in the heart of Sarasota, close to world famous Siesta Key Beach, minutes to downtown Sarasota, close to shopping, restaurants, hospitals and major roadway. 3/2/2 split floor plan, with formal living room, dining room, family room and dinette. The master bedroom is spacious with a huge walk in closet and adjoining office area that overlooks the tranquil pool area. 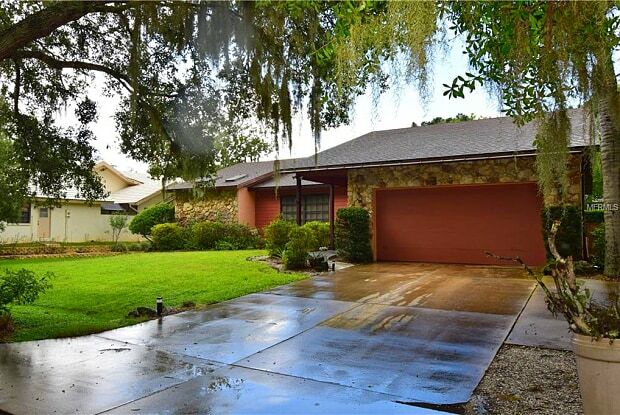 Come enjoy all Sarasota has to offer in this amazing home. Have a question for 4714 LITTLE JOHN TRAIL?